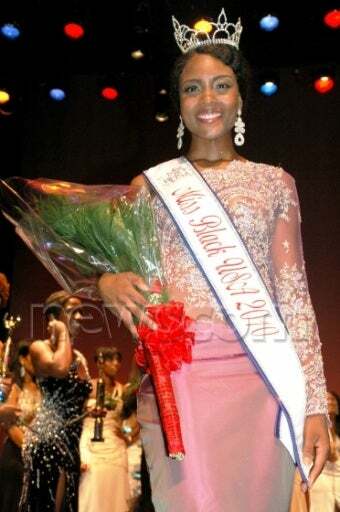 Miss Black Connecticut Osas Ighodaro has been crowned Miss Black America 2010. Ms. Ighodaro is a professionally trained actress, and she performed her winning talent: "What If I Am a Black Woman" in four dialects. She holds a B.A. in broadcast journalism from Pennsylvania State University. She is also a master of fine arts degree candidate at Pace University. She immediately gave praise to God during her acceptance of the crown at the historic Lincoln Theatre in Washington, D.C. She will work with the Heart Truth campaign to build awareness of heart disease. She says that she would like to meet first lady Michelle Obama. One queen may meet another. Sounds good to us.